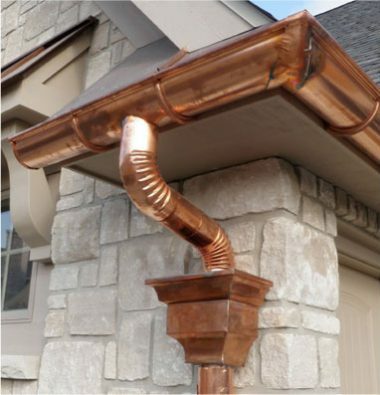 We Have The Most Innovative & Effective Products For Enhancing Outdoor Living You’ll Find Anywhere In Ohio. Imagine it. 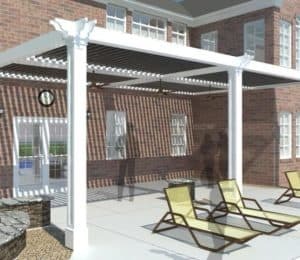 An outdoor space you can use nearly year-round. 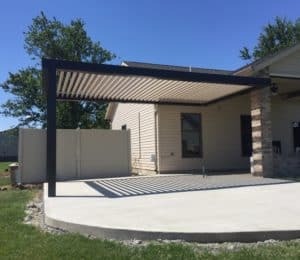 With our selection of custom-designed pergolas and awnings, you can be prepared for any weather and still enjoy your deck or patio. 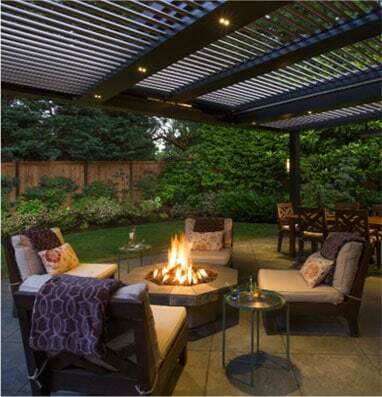 Entertain guests, enjoy a private meal, or sit back and relax under the stars by transforming your space into luxurious outdoor living. At Alt’s, we’re outdoor living experts. 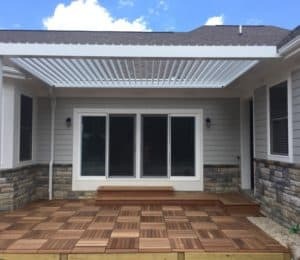 We custom design, build, and install everything from awnings, pergolas, progressive screens, louvered roofs, gutters, and gutter protection systems. We know no two homeowners are the same, so our process is simple. Our in-house team carefully assesses your situation and then suggests the perfect product for your home. Then, we let YOU make up your mind. We’re a sales-pressure-free, solutions-first company that’s focused on listening to your needs and desires so we can cater to your needs. We insist on perfection, so we never hire subcontractors or day laborers. 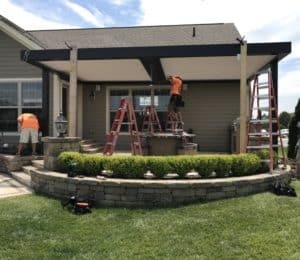 Instead, our installers are our employees, who are all certified, trained, uniformed, professional, experienced, and courteous. 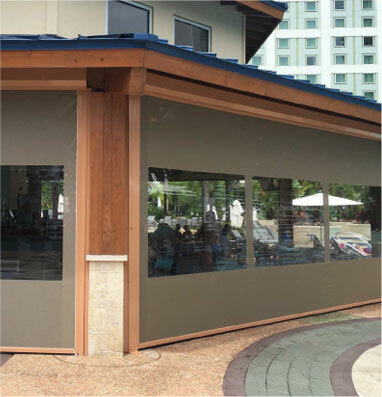 If you’re ready to take your outdoor living space to the next level, Alt’s has a solution for you.